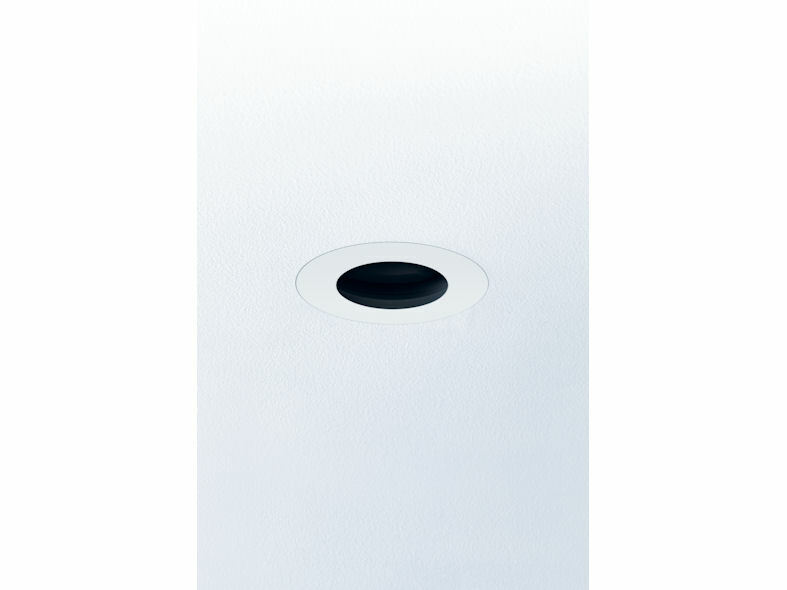 Precision Lighting have expanded the company’s range of high performance architectural luminaires with the Minimo 11 and Minimo 16 ranges of compact recessed LED fixtures. Both Minimo 11 and Minimo 16 offer best in class efficiency; Minimo 11 delivers a lumen package of 513lm from 6W, and Minimo 16 delivers 665lm from 8.4W. Uniquely, both Minimo 11 and Minimo 16 feature the same cut-out size; minimising the risk of on-site installation errors. For flexibility, even after installation, Minimo 11 and Minimo 16 both feature Fixed and Adjustable options, with the Adjustable variants offering complete 360° pan rotation, and up to 30° tilt without breaking the ceiling line, for an extremely versatile solution. The Minimo 11 and Minimo 16 ranges have been designed to complement any interior vision; with a range of bezel options including an elegant chamfered option, a discreet flat bezel or a trimless option for maximum discretion, the Minimo family can be configured to match any aesthetic. Bezel finishes include polished brass, polished chrome, and rubbed bronze options for specifiers looking to make a statement, while white, brushed aluminium and black offer an under-stated appeal. 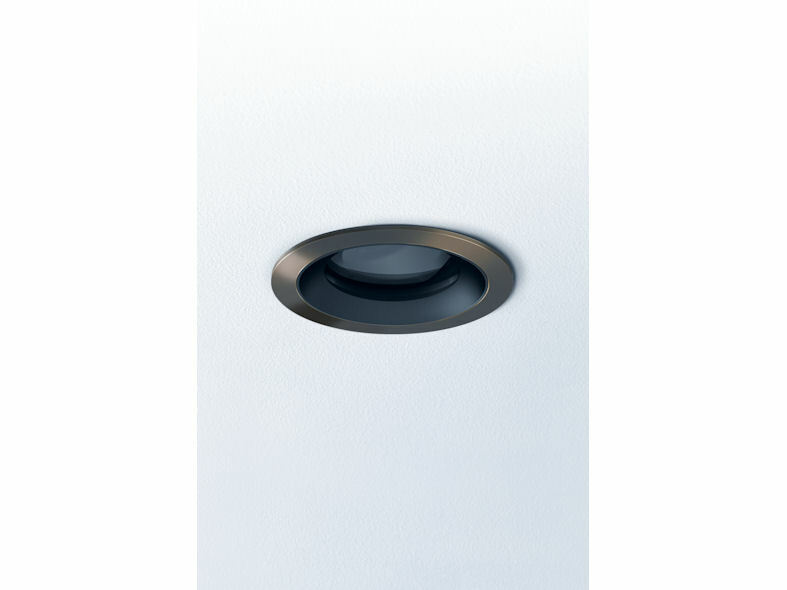 Insert options offer further modularity, with a traditional decorative chamfered interior available in a choice of black, white or satin brass finish, or a pinhole insert with an aperture of just 33mm and further glare control. 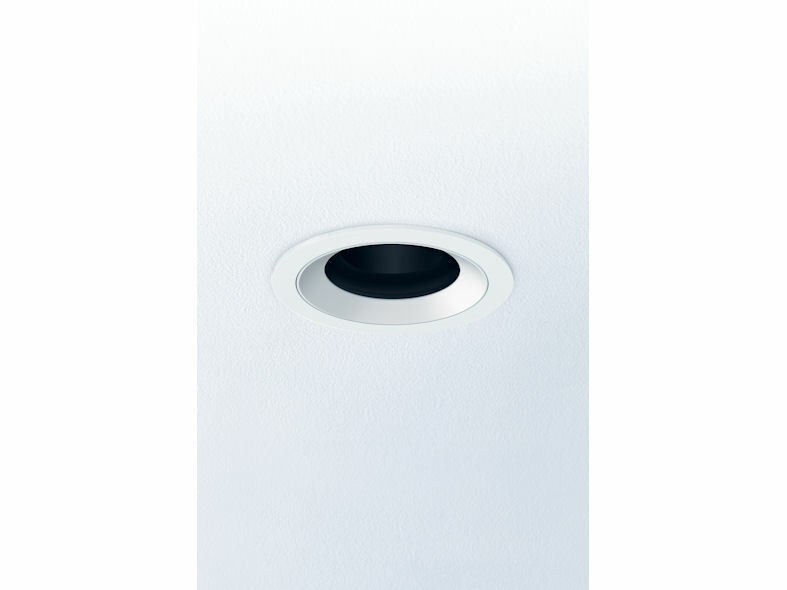 Minimo 11 and Minimo 16 launch with IP54 variants of both the Fixed and Adjustable options, allowing for a common design aesthetic across scenarios where water splash contact may be possible, such as washrooms or bathrooms.